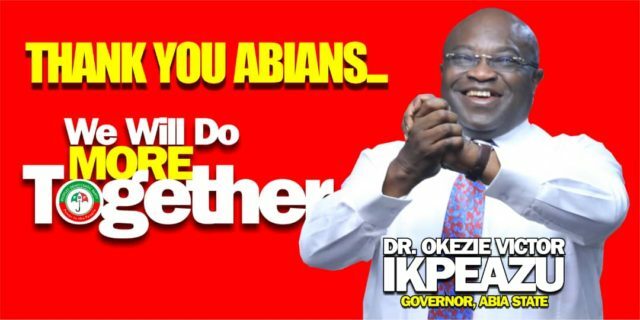 The Governor of Abia State, Dr. Okezie Victor Ikpeazu has given the people of Abia State reasons to be happy as he makes true one of his campaign promises. 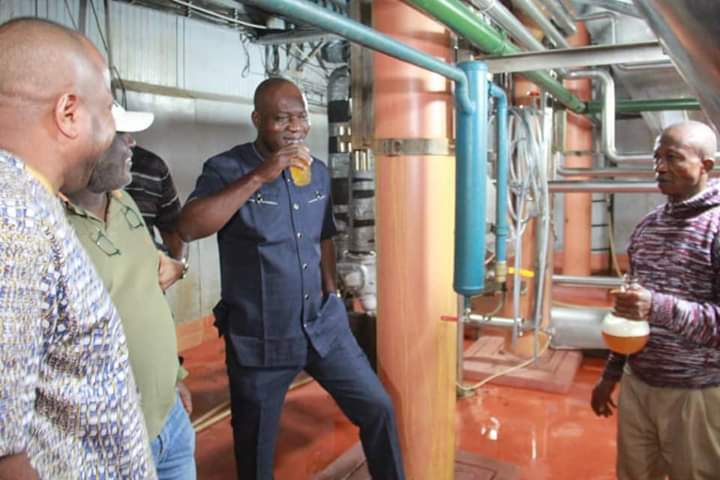 Today, the recently constituted project monitoring committee led by the commissioner for Information, Chief Okiyi Kalu visited the production site of Golden Guinea Beer to ascertain the level of work done in the site. In his on the spot assessment, Chief Okiyi amidst joy thundered “GOLDEN GUINEA IS BACK” while posing with a glass of beer produced from the company after over 15 years the company shutdown operations. Earlier today, I drank my first glass of Golden Guinea Beer after more than 17 years. Sam Hart is my witness. 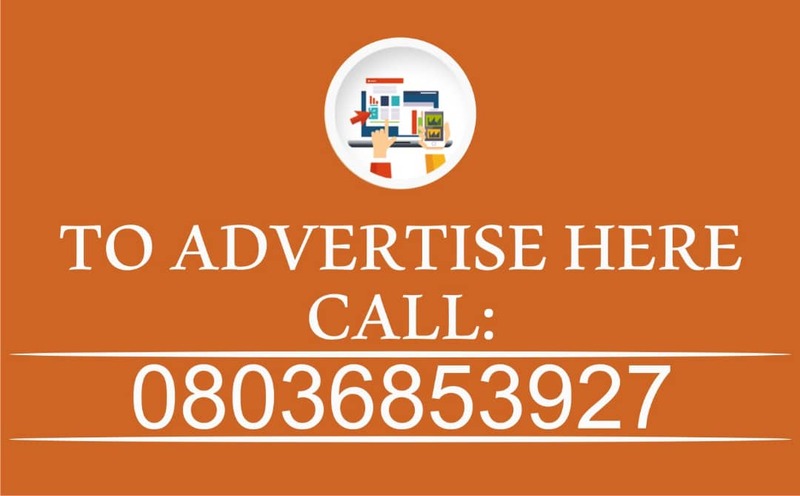 In the course of the 2019 governorship election campaigns, Alex Otti of APGA described Golden Guinea Breweries as a “moribund” legacy of Chief Sam Mbakwe’s administration. 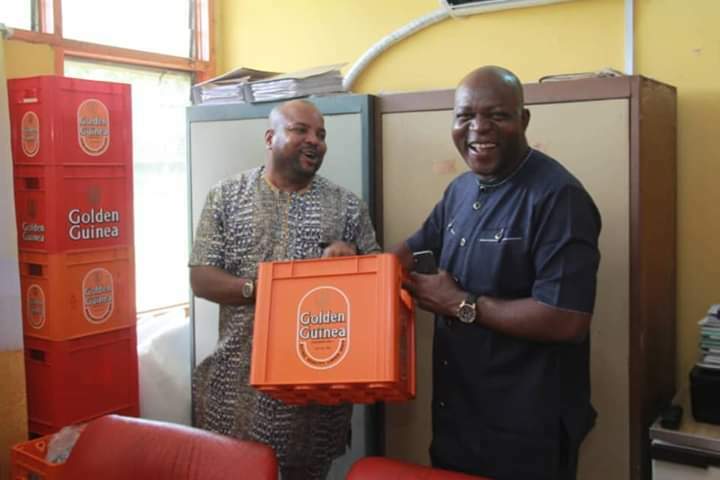 In response, Governor Okezie Ikpeazu calmly stated that while Chief Sam Mbakwe is one of his heroes who performed well as Governor of Old Imo State, it was on the watch of late Dr M I Okpara that Golden Guinea Breweries, Umuahia (formerly known as Independent Breweries) opened shop. The brewery was later sold to a private company by one of Governor Ikpeazu’s predecessors. 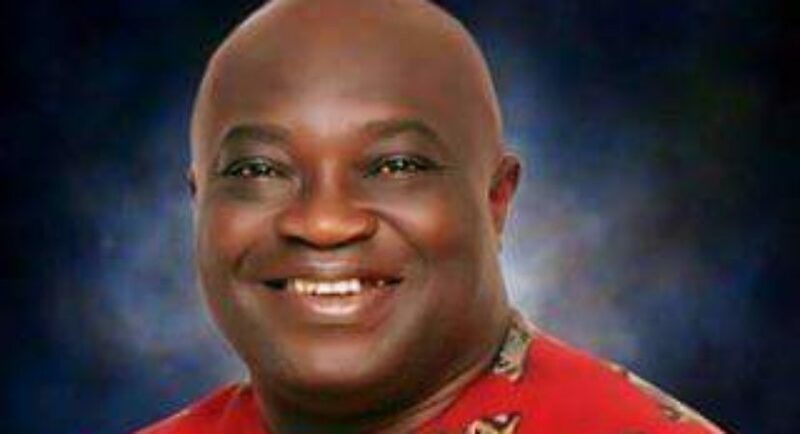 Governor Ikpeazu also debunked the claim of Golden Guinea being moribund and informed Abians that with the extent of work already done at the industrial facility, he expected Abians to drink Golden Guinea beer before May 29, 2019. 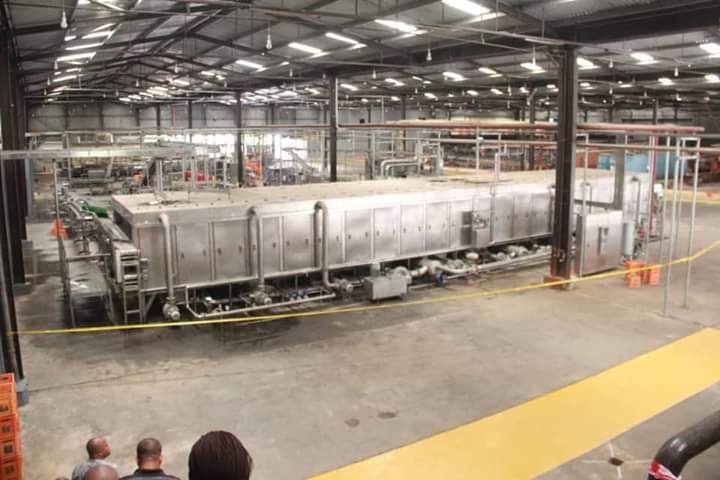 In line with the internal review and monitoring agenda of the Governor Ikpeazu-led administration, I visited Golden Guinea Brewery today, April 12, 2019, with Sam Hart, to see how far the work has gone at the facility and was pleasantly surprised when we were offered glasses of freshly brewed Golden Guinea Beer straight from the brewing tanks of the new look automated plant. Please don’t tell my pastor the rest or show him these pictures. I don’t want to take compulsory back seat in our Church on Sunday even though Sam Hart mentioned we can claim that it was occupational hazard since we must taste before we inform. I am happy to inform the good people of Abia State, Ndigbo and Nigerians in general that from the next 2 weeks they can go to any beer parlour in the country and drink their favourite Golden Guinea beer, Malt, Eagle Stout or Bergedoff Beer. Golden Guinea is fully back. While we applaud the doggedness and hard work of the private sector owners of the company who worked day and night to bring back our favorite brewery and sustain Dr Okpara’s dream of a fully industrialized South East, the significance of the return of Golden Guinea is also not lost on us. 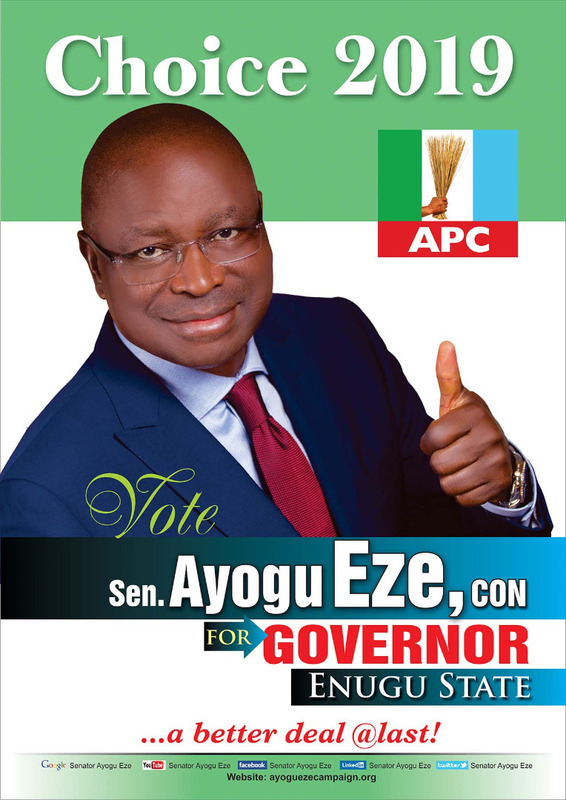 The Ikpeazu-led administration is determined to support private sector organizations to create as much jobs as possible in the state to take care of the current and future employment needs of our brilliant graduates. 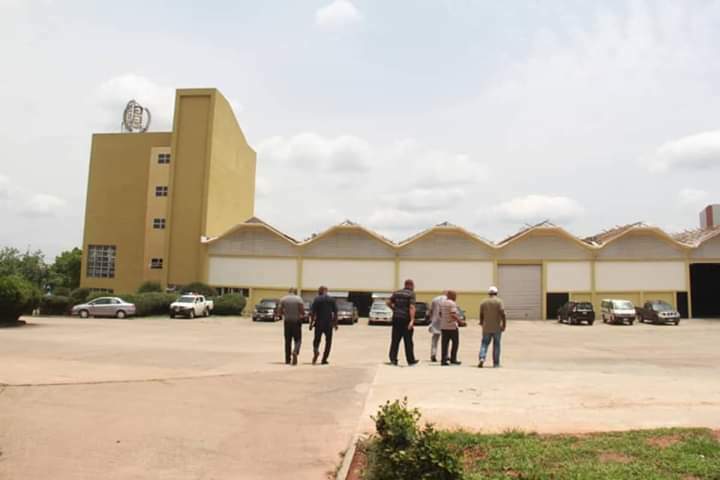 Aba automated Shoe Factory and Nibra Leather City will open later this year to further the job creation agenda. 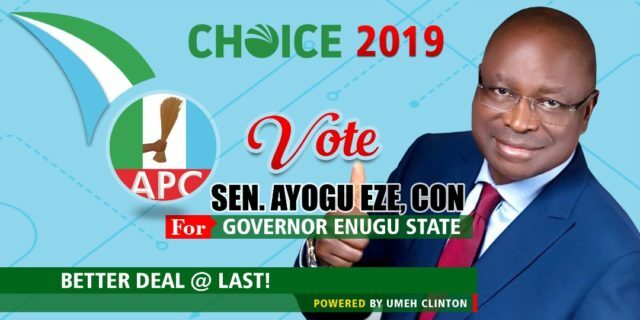 And then the mother and father of all industrialization and job creation agenda ever pursued in the South East region since the end of Nigeria civil war: ENYIMBA ECONOMIC CITY and FREE TRADE ZONE. 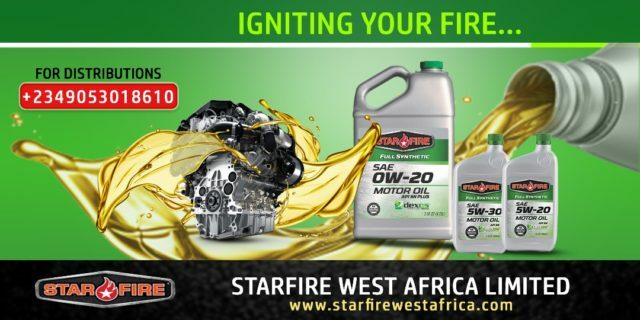 Drink Golden Guinea and believe……Abia is on the march towards better days.